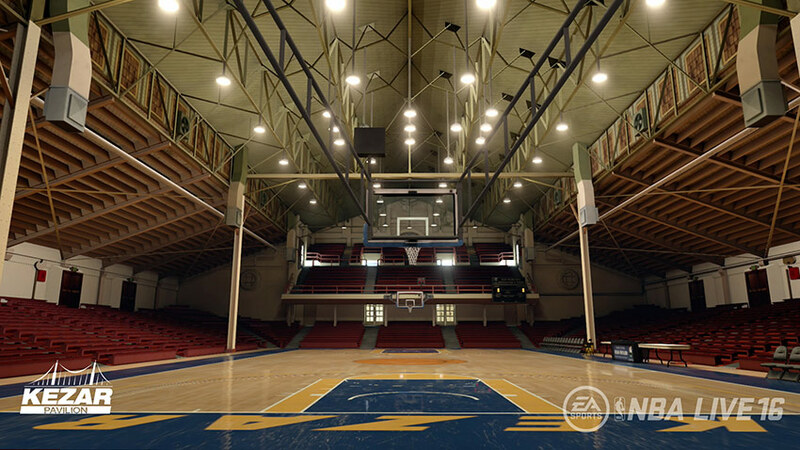 Experience LIVE Pro-Am for yourself and play for FREE on Xbox One and PlayStation 4 available now. 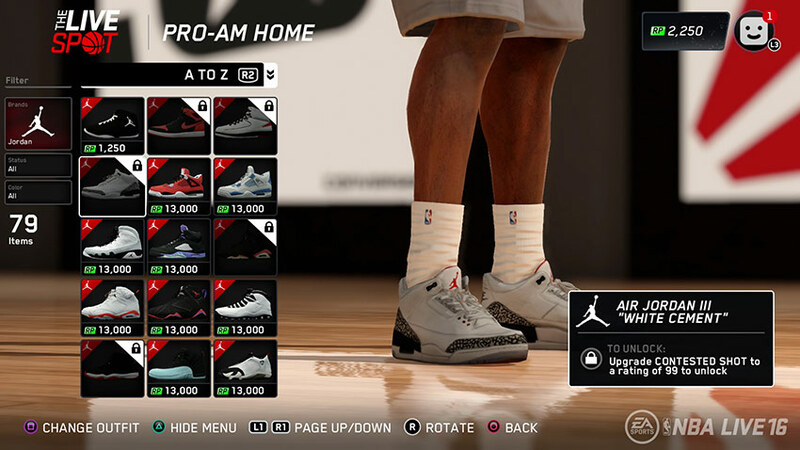 Pro-Am features two ways to play basketball online. 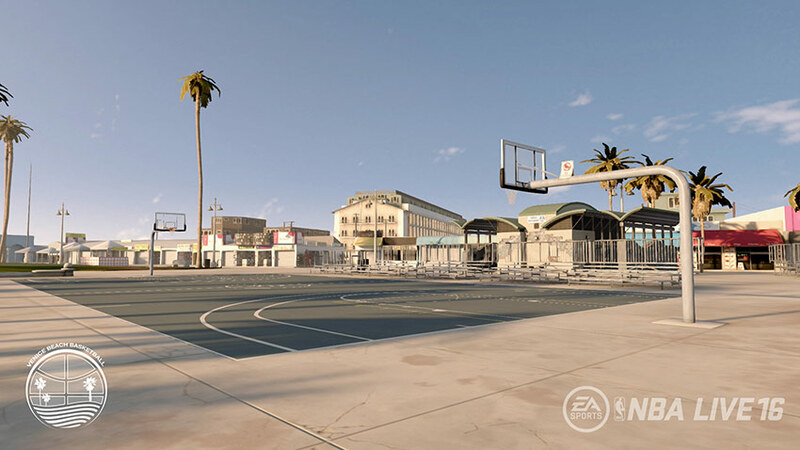 LIVE Run – competitive 5v5 pickup basketball and Summer Circuit – a unique, cooperative online mode where you take on the NBA’s best on courts across North America. Summer Circuit is a unique, all-new online co-op mode. 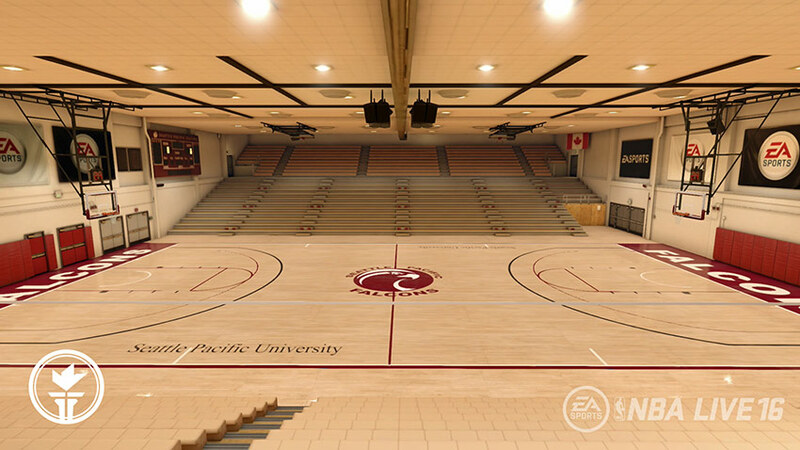 Put your squad together and travel across North America to take on some of the best players in each region. 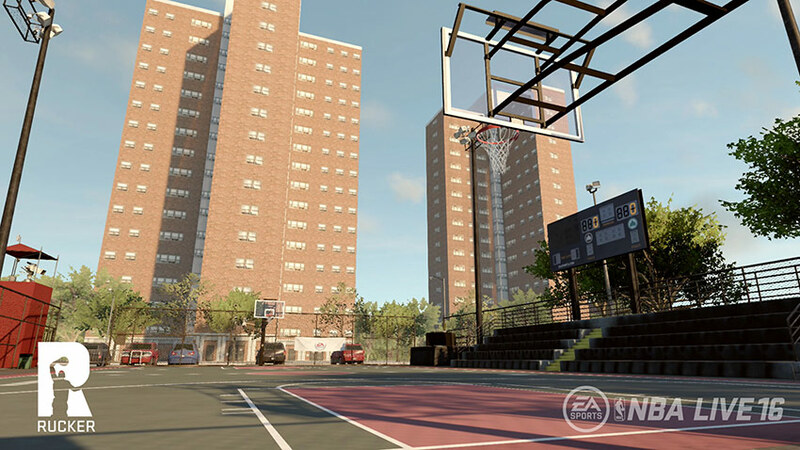 Along the way, you’ll challenge both amateur ballers and NBA superstars, each with their own unique style of play. 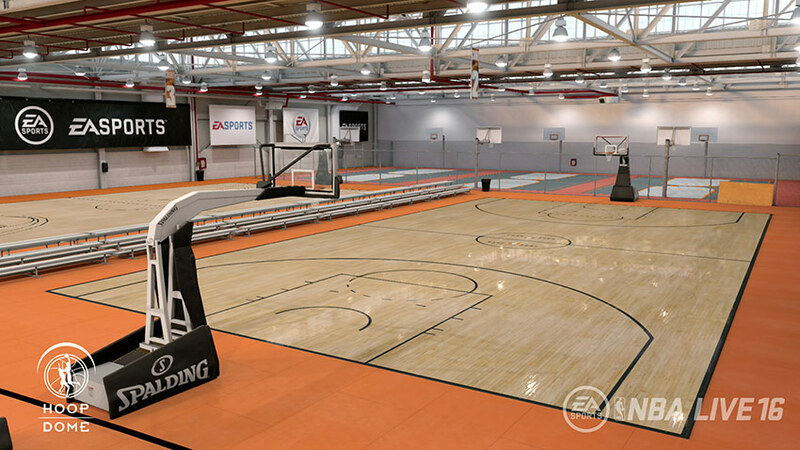 Compete on iconic indoor and outdoor courts – from Rucker Park to Venice Beach, to Jordan Brand’s exclusive Terminal 23 in NYC. 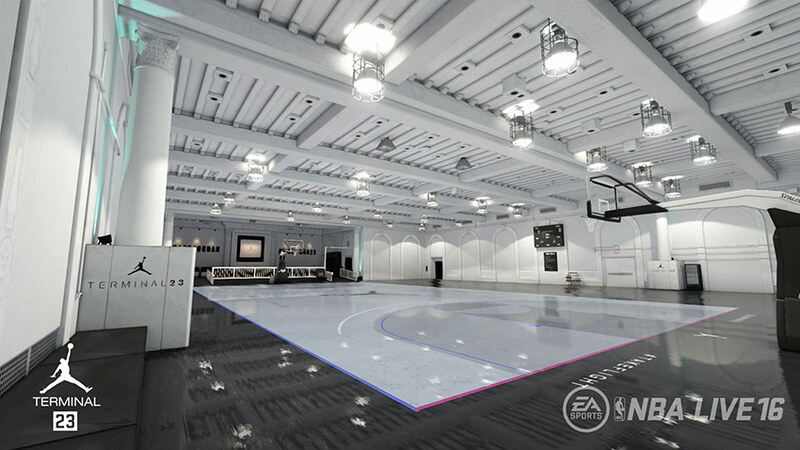 Jump online to play 5-on-5 pick-up basketball in LIVE Run. 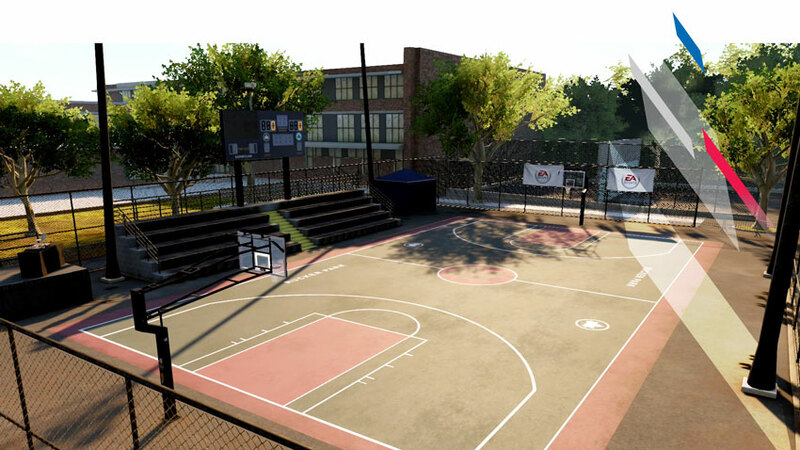 Take your created player and play with up to nine of your friends on real-world courts. 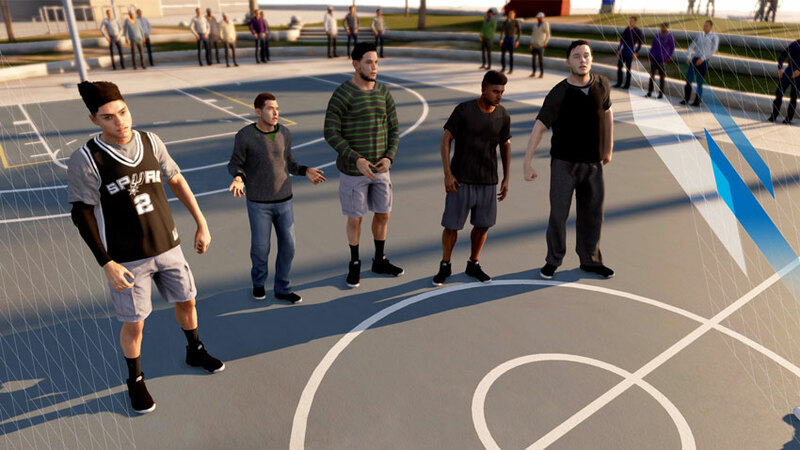 Team chemistry is the key to winning games so play smart. 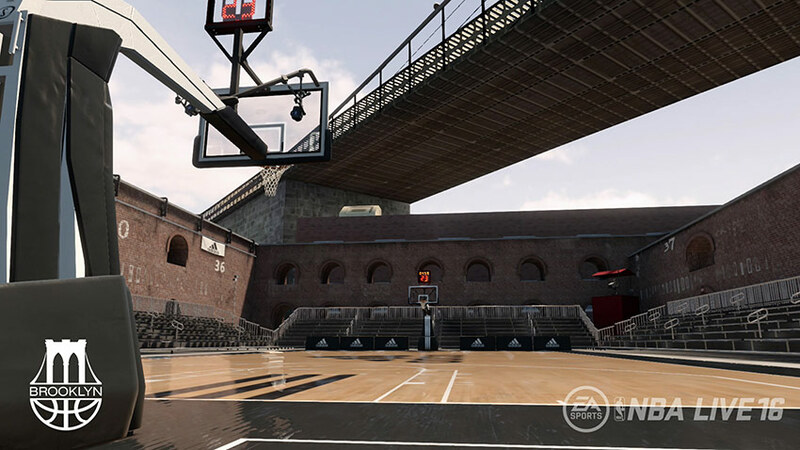 Level up your skills to get the most from your position. 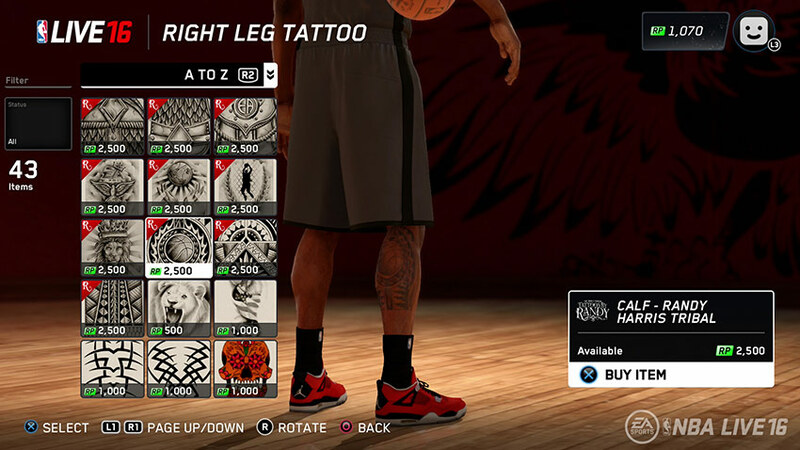 Customize your player from head to toe with the latest kicks and gear from leading apparel brands including Jordan, or get some ink from world-renowned tattoo artist Randy Harris. 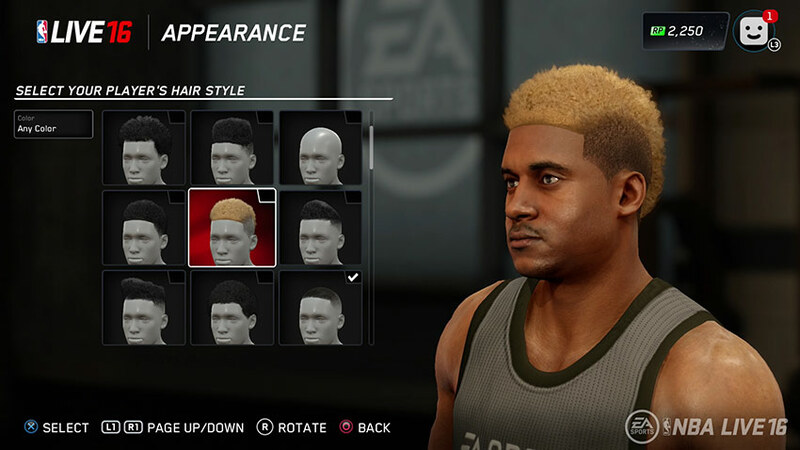 The NBA LIVE Companion app includes the exclusive GameFaceHD, which features the same technology used to process scans of NBA players, so you’ll be able to create a player who looks just like you. 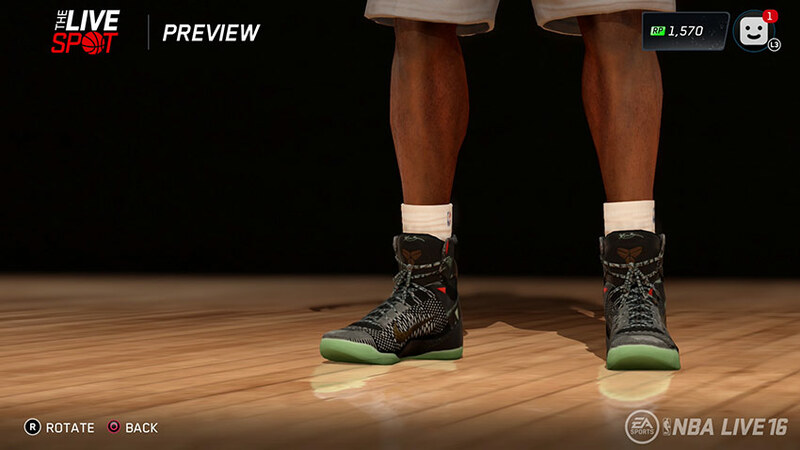 The NBA LIVE Companion app includes our exclusive GameFaceHD feature, taking personalization to the next level. 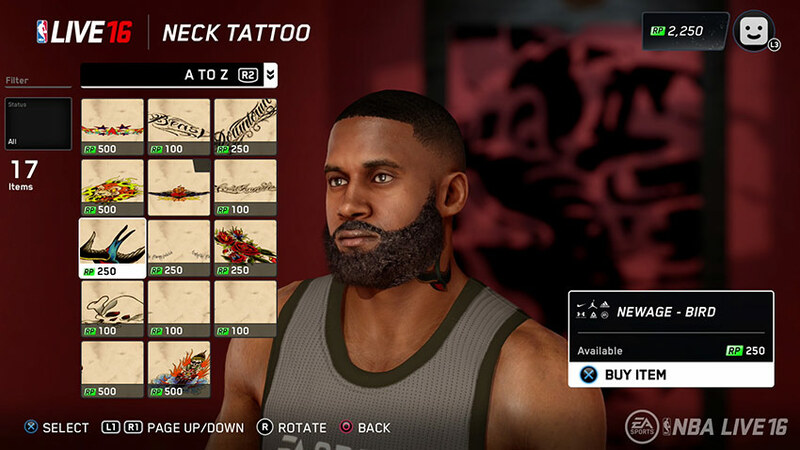 This easy-to-use mobile face scan allows you to look just as great as the NBA stars already in-game with unprecedented quality. 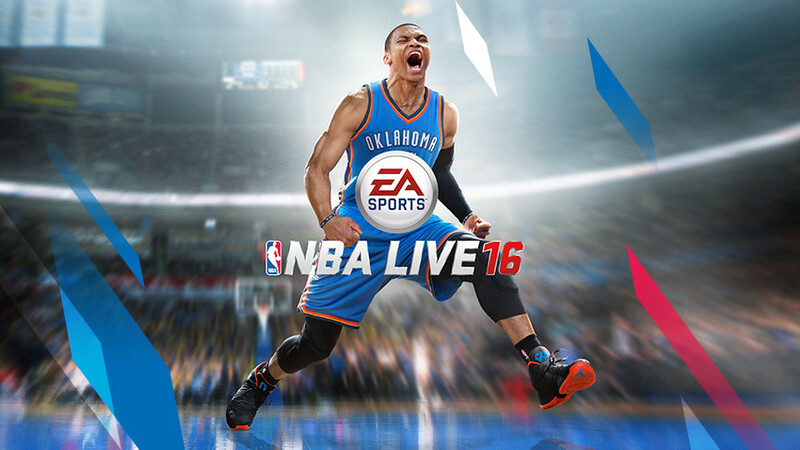 Available now, players can try many areas of NBA LIVE 16 for FREE! 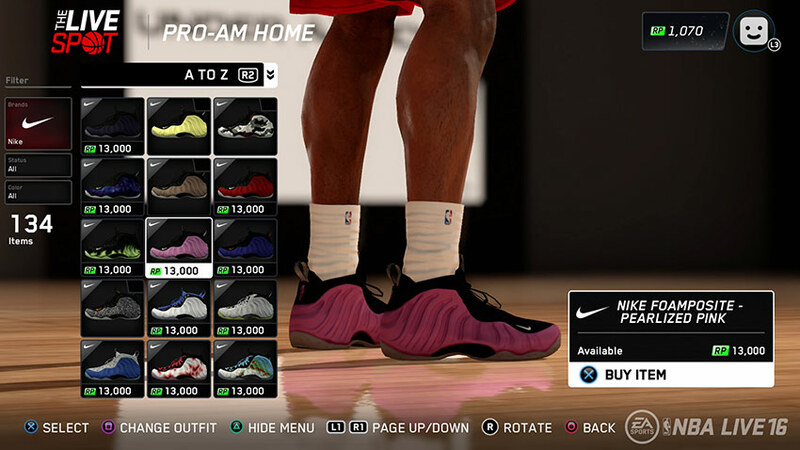 Alongside all the features of LIVE Pro-Am, you can also check out exhibition style play in Tip Off with six NBA teams (Golden State Warriors, Cleveland Cavaliers, Oklahoma City Thunder, Chicago Bulls, Washington Wizards and Los Angeles Clippers), and the Learn LIVE tutorials – consisting of drills to help familiarize yourself with controls and gameplay mechanics.